Current Client Base – Glatz Management Services, Inc.
Our Motto: You have your health. You have your family. You have your faith. How you rank those three values is your choice; work should always be #4. 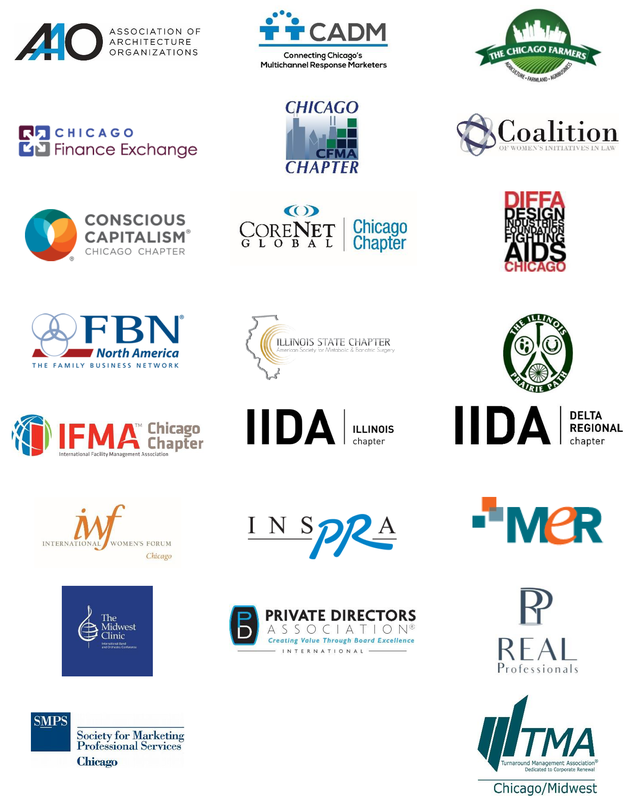 Glatz Management Services, Inc. currently provides support for 23 organizations in the Chicagoland area in a variety of industries. From interior design to farming, Glatz Management Services, Inc. has a wealth of experience and can share best practices with many of its clients. The service areas provided for each are customized to the needs of each association. Additional information as to specific support services provided for each organization is available upon request.